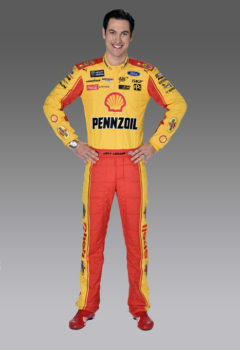 Joey Logano is a stock car racing driver in the Monster Energy NASCAR Cup Series (18 career wins), Xfinity Series (28 career wins), and Camping World Truck Series for Team Penske. He became the second youngest Daytona 500 Champion in 2015 and was Rookie of the Year in the Monster Energy NASCAR Cup Series (MENCS). 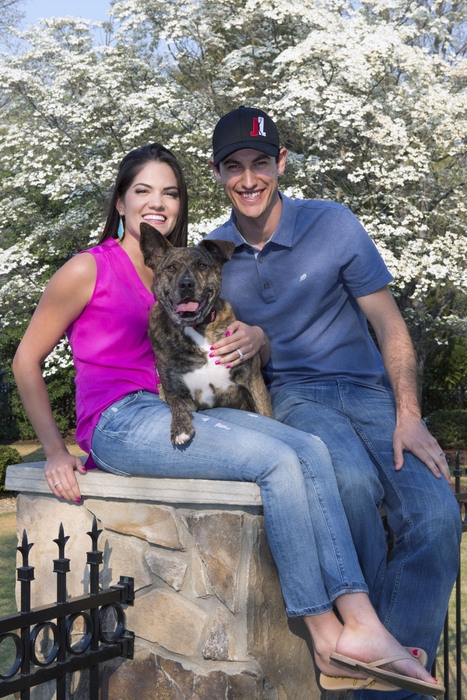 Joey and his wife, Brittany, are also the proud adopter of their rescue Frankie, who delights them with his comical antics on a daily basis. Their charitable foundation, the Joey Logano Foundation, helps children and young adults in need of a second chance during times of crisis.